"​We stayed at North Lodge Cottages - Clan cottage last weekend, we had a wonderful time, setting of the cottages is great, looking over the vineyards, on the outskirts of the vineyards, very quiet location, lots of trees, lovely verandah to gaze out at the birds. 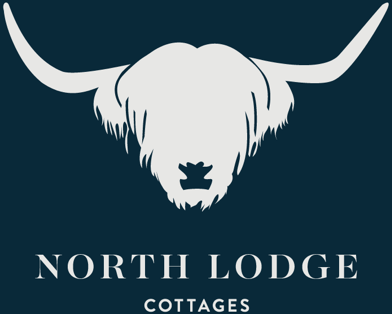 Cottage was well equipped for 6 people, would highly recommend a stay." "The house was lovely! It was spacious for 5 girls and we really loved waking up to the views! Perfect house for a quiet getaway! We also loved how close it was to some of the best wineries in the area!" "Gorgeous cottages with views of the rolling hills, fantastic wine, delicious food, great hosts and a visit from a friendly family of kangaroos - what more could you want from a trip to the Hunter, except maybe a longer stay...​"
"Great location & vicinity to vineyards Easy access from highway Clean & comfortable accommodation with lovely views over the vineyards Highly recommended."